We are pleased to present our special range of Funeral urns, crafted from Fibreglass. 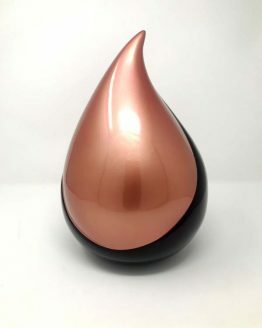 What makes this material so special is the combination of strength and beauty; each urn is hand cast by applying layers of resin to the fibreglass and plaster structure to create an exceptionally durable, yet lightweight, base. Colours and mother of pearl designs are then skilfully applied by hand, before further layers of glaze are applied and then polished to a deep lustre finish. 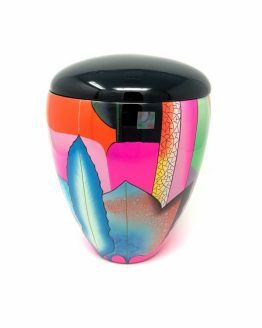 Our selection of vibrant, modern designs are truly stunning, to enhance the interior of your home whilst allowing your loved one to be kept close by, safely and securely. 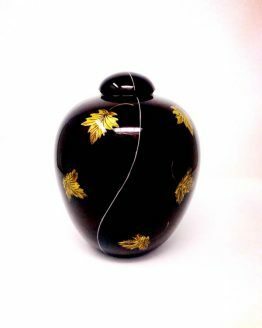 These Urns are beautifully packaged and include a tube of strong adhesive to seal the base securely, once the ashes are inside. 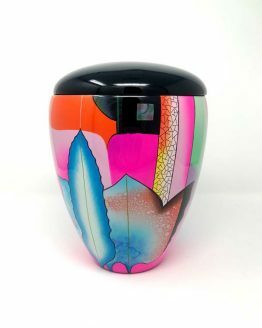 Visit our online shop for Fibreglass Urns to find something special.If you are looking for an outdoor urn, but would like an alternative to stone or marble, fibreglass is a perfect choice. 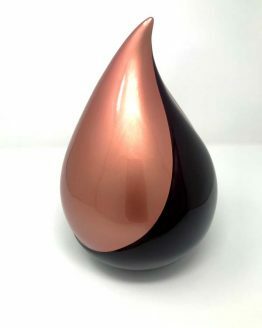 Our Fibreglass Urns for Ashes are especially designed to withstand harsh weather conditions, perhaps as a poignant addition to a beloved garden or to create a focal point for reflection.